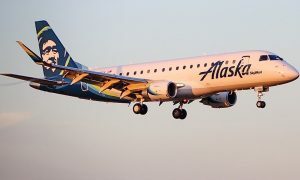 Alaska Airlines’ board of directors has elected 28-year Alaska veteran Kurt Kinder vice president of maintenance and engineering. 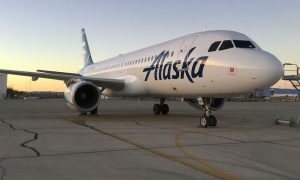 In his new role, Kinder will lead approximately 1,000 employees and oversee all safety, compliance and operational performance of Alaska’s fleet of 147 Boeing 737s. He will officially begin this position on Jan. 16, 2016. Previously, Kinder served as Alaska’s managing director line maintenance for more than ten years. In this role, Kinder developed and implemented processes that resulted in increased fleet performance and schedule flexibility. In addition, Kurt has led in labor relations efforts, strengthening trust within his department. 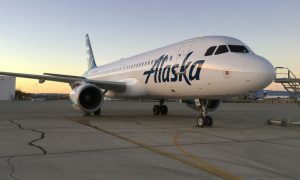 His first job with Alaska came in 1988 when he began washing aircraft tails. Kinder started his career in general aviation in Kent, Washington, performing electrical and structural modifications on small aircraft. Kurt holds an MBA from the Foster School of Business at the University of Washington and completed the Aircraft Maintenance Program at Big Bend Community College in 1983.